Earlier this month, Robert Deangelo Carter, serving a life sentence for a fatal 2010 stabbing, committed suicide while being held in solitary confinement at Holman Correctional Facility. Carter’s death came just three days after the Justice Department announced a statewide investigation into conditions inside Alabama’s men’s prisons. The Escambia County Medical Examiner confirmed Carter’s death on October 9 to Jezebel but could not provide any more information. The Alabama Department of Corrections did not respond to Jezebel’s request for comment. Justice has been very active in organizing inmates at Holman, publicizing events inside the prison—like last month’s strike, which a number of corrections officers apparently joined—using contraband cell phones. He was being held in solitary confinement, apparently as punishment for his activism. On Friday, he was transferred to Kilby Correctional, F.A.M. spokesman Pastor Kenneth Glasgow told Jezebel. No one has been able to contact him since then. Carter is at least the second suicide at Holman this year: William Randall Triplett hanged himself in his cell in April. (In August 2015, an Associated Press investigation found that death row inmates at Holman were more likely to die of suicide or disease than to be executed.) 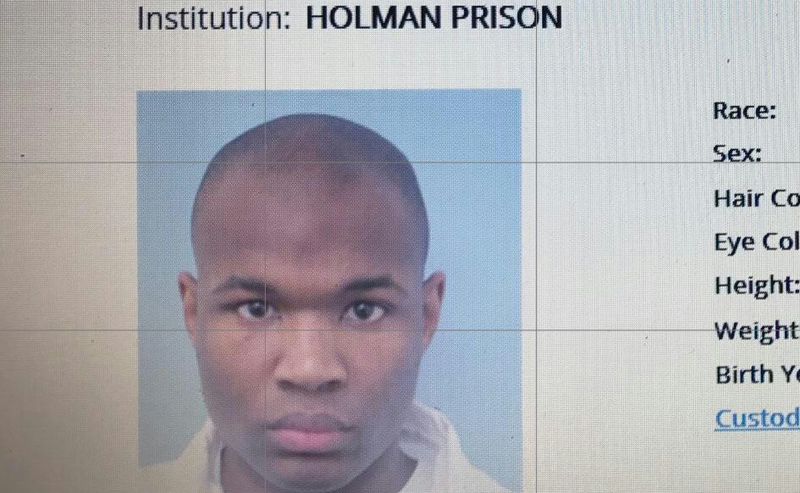 Their deaths can be explained, at least in part, by staff shortages at Holman, BuzzFeed News reports, citing the statements of organizers and former Alabama corrections officers. If the facility were properly staffed, they said, Carter would have received proper medication and adequate medical checks that could have prevented his death. “The prisoners are running that facility, make no mistake,” said one former Alabama corrections officer, who had worked at a different facility before quitting this month, speaking to BuzzFeed News on the condition of anonymity. The Justice Department did not immediately return Jezebel’s request for comment.